Microsoft and Amazon's integration of their digital personal assistants is getting closer, the companies demonstrated at a Microsoft technology conference Monday, though they still don't have a date for public availability. Microsoft's artificial intelligence assistant Cortana spoke through the Amazon Echo on stage at Microsoft's Build conference Monday, showing the working combination of the two companies' technology. After asking Amazon's AI assistant Alexa to add items to her shopping list, Megan Saunders, Microsoft's general manager of Cortana, shifted into work mode. "Alexa, open Cortana," Saunders commanded the Echo. Cortana chimed in, to advise Saunders on her calendar appointments for the day. Also on stage at Microsoft Build on Monday, CEO Satya Nadella introduced Amazon senior vice president Tom Taylor, who oversees Alexa. Taylor demonstrated how he could access both Alexa and Cortana on his PC. Microsoft and Amazon announced plans last August to allow their AI assistants to talk to each other  a move between the competitors that surprised many. The idea is that Alexa is mostly used at home, and Cortana is mostly used at work, so people should be able to use both from the same device for different tasks. The companies have been quiet on the partnership since its initial unveiling, and they didn't debut the Alexa-Cortana service by the end of last year, as they originally said they would. The integration is still in private beta, Microsoft said Monday, and does not have a public launch date. 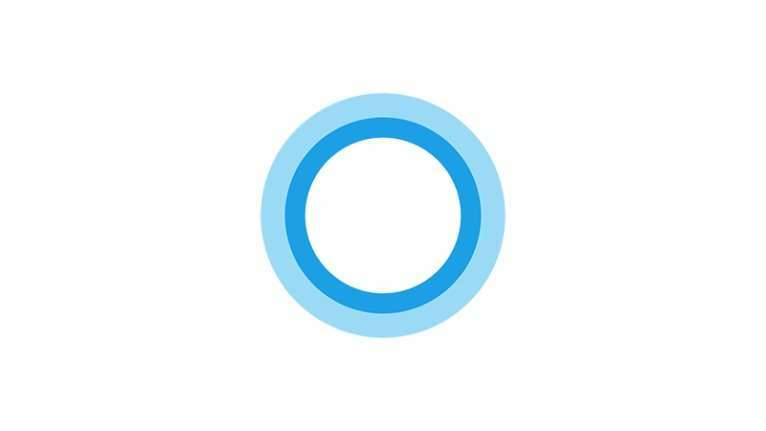 People can sign up online to get more information about timing of the launch: aka.ms/cortana—alexa .